The Samsung Fold is in the wild, but so far, it hasn’t gone well. But is that necessarily Samsung’s fault? We’re not so sure. Some of the issues were easily correctable. Others, not so much. Plus, Apple falls under Qualcomm’s dominance, begging the question - is there a monopoly brewing in the land of 5G? Finally, Google and Amazon are besties again, and that’s great for consumers! 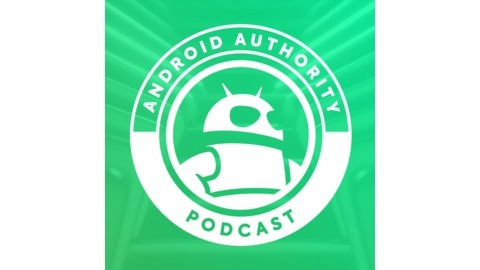 David Imel joins us on the Android Authority Podcast. 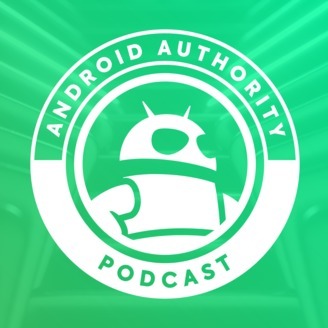 58:45 - YouTube coming to Fire TV, Prime Video coming to Chromecast — World peace next? Huawei’s killer camera, Android Q’s killer features, and 5G’s killer speed!